September 21, 2018 – Mandarin Oriental, Geneva has unveiled an accommodation package for lovers of Swiss cheese and chocolate. Guests booking Taste our Geneva will enjoy the finest local artisan cheeses or chocolates and receive an insider’s guide to the city. Fans of sweet delights can choose to discover the art of chocolate tasting from an expert chocolatier and receive an added bonus, the opportunity to sample delicious Grands Crus. Equally enticing, wine and cheese aficionados will be introduced to local wines paired with aromatic Swiss cheeses. After their cheese or chocolate tastings, guests will be invited to browse the hotel’s latest Your Insider’s Guide to Geneva, which is packed with recommendations, ranging from enjoyable excursions to chic nights out and where to find the city’s most scenic restaurant terraces. 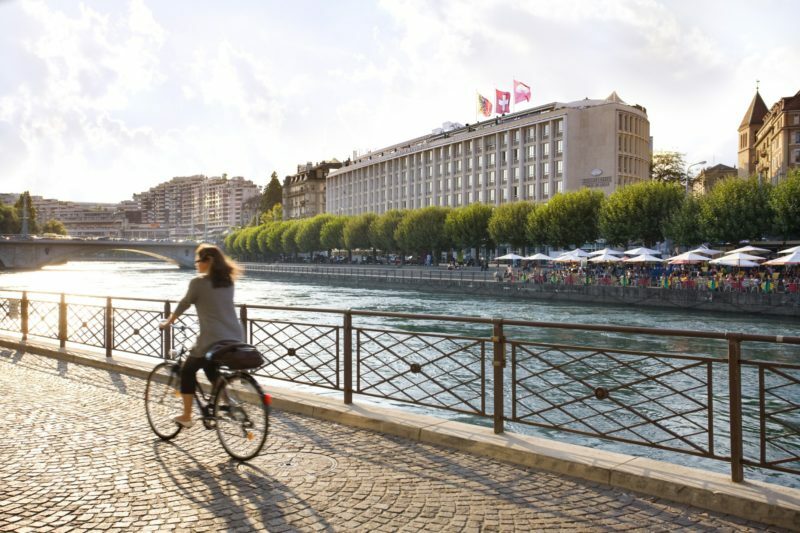 Mandarin Oriental, Geneva’s General Manager, Chief Concierge, and Head Chef are among the hotel colleagues contributing to this guide, ensuring it is like no other city handbook. Available online and via a QR code, the hotel’s Your Insider’s Guide to Geneva invites travellers to share their memorable moments by using #MOGenevaInsidersGuide. The Taste our Geneva package is available from 14 September 2018 to 30 April 2019, subject to availability and based on two people sharing for a two-night stay. Disclaimer: The Daily Brunch does not hold the rights to the image or the content. Is Indoor Air Pollution Slowly Killing You? WHEN WILL INDIA START TALKING ABOUT ENDOMETRIOSIS?